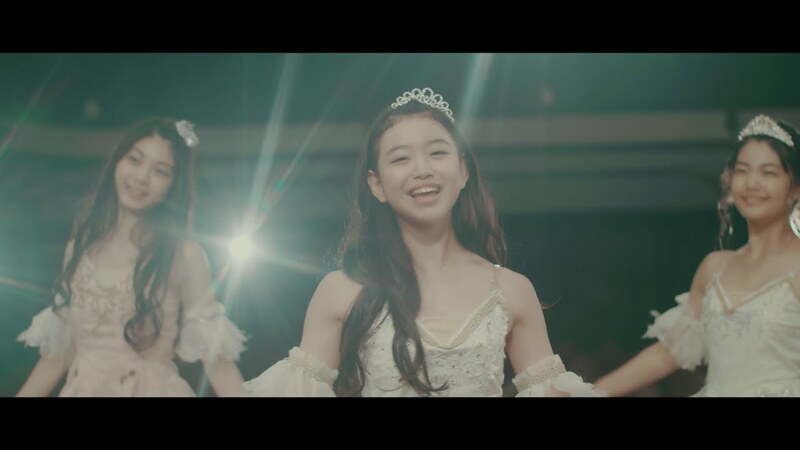 That group of charmers, Hakoiri♡Musume come back to thee pages with the promotional video for their new single “Etoile wo yumemite”. Set to a Motown style beat, the young girls create a fantasy ballerina dream. The pop style is a bit of a throwback keeping the tradition of the group, yet I find the song engagingly cute and surprisingly meaty in its composition. The PV begins with an unbrowken 1:34 minute single take shot of the group in a rather European looking corner of Jiyugaoka, Meguro, Tokyo. The girls lively meet the camera with smiles as the point-of-view interrupts their daily routine. The youthful cuteness transitions to full ballet mode where the full troupe meet on stage for some graceful choreography. If some of Hakoiri♡Musume never laced up a pair of pointe shoes in their lives, I would be completely fooled. 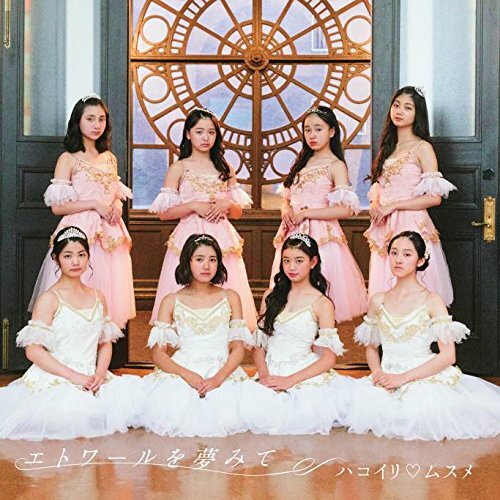 “Etoile wo yumemite” completely charms with its fresh and youthful approach, and I’m sure it will hit some of you right in the seishun muscle. “Etoile wo yumemite”, the 6th single from Hakoiri♡Musume, dances onto record store shelves on July 10, 2018.